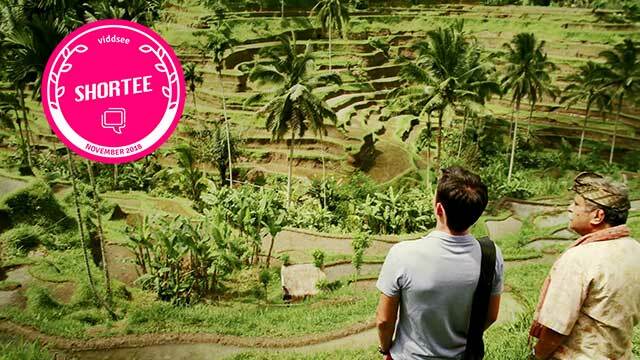 Skip, a young American man arrives in Bali with a mission. Guided by a letter in his hand and a photo on his phone, he is in search of something that’s been missing his entire life. He hires Made, a local tour guide who takes him around the island. The lush sights and beautiful landmarks of Bali do not impress the dour tourist. The happy disposition of Made is a stark contrast to Skip’s sour spirits. But as the day passes, the young man’s chilly demeanour begins to warm. Made begins to suspect the true reason why Skip visited Bali. With the missing puzzle in his hand, Made gives Skip the answers he is seeking in a thick wooden box. It’s a life-changing revelation for both men. 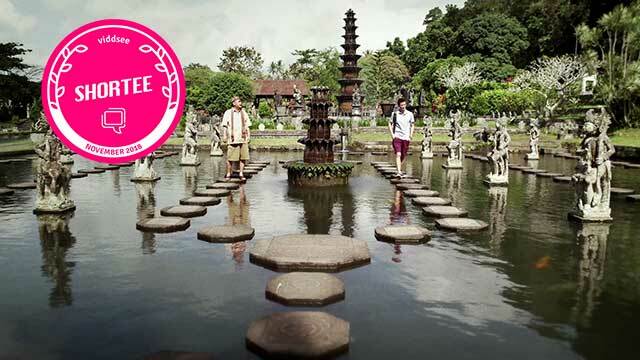 ‘Made In Bali’ was the most-watched, most-loved short film last month, and it’s our November Viddsee Shortee! Watch last month’s shortee, Hajat, about a desperate man driven by loneliness.